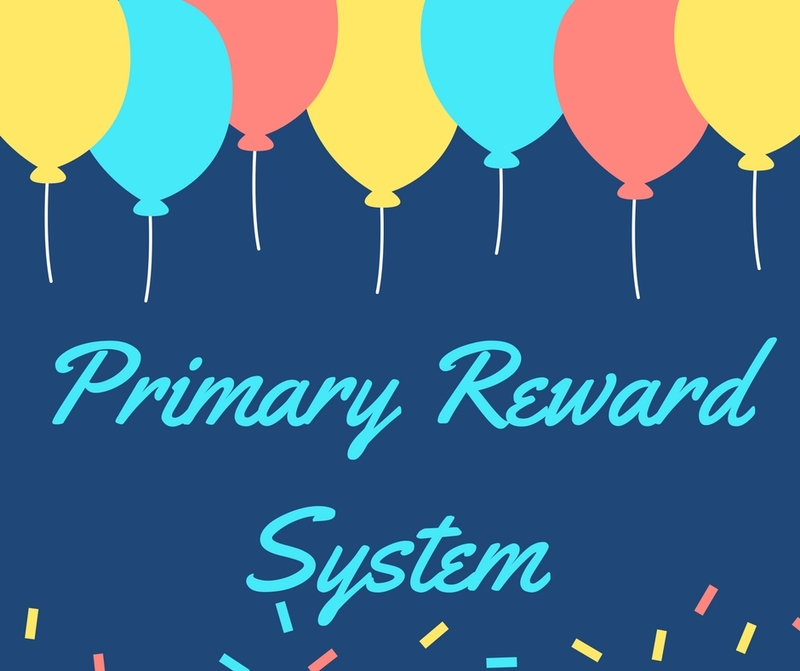 This term we are beginning a new reward system with the children. In assembly on Friday 5th January this will be shared with the children and started that day. As per the newsletter on Friday 15th December, each classroom has a behaviour chart which links to Dojo points. Children start fresh each day at the beginning and can move up to one point, two points, five points, ten points, up to an assistant head teacher’s award. On the other side they can move down, initially to first, second and third warnings, then to time off their breaks, losing dojo points and finally being sent to myself (deputy head) and then the head teacher. This system is a visual, dojo related version of the behaviour policy that is already in place. At break and lunch, the adults on duty have yellow and red cards. 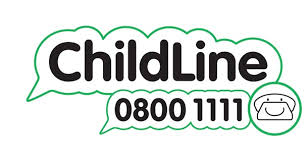 If a child is not playing nicely, they will receive a verbal warning, then a yellow card which means they have to sit out for five minutes, and then a red card where they are out for ten minutes. Following this if the behaviour continues they will be sent in to the reflection room where they will lose the rest of their break and write a reflection on what they have done. Additional to this, rewards will be more specific and hold more stature in the school. Star of the week will be invited to ‘hot chocolate Friday’ with myself at lunch time, the second star will receive a trophy to go on their desk at school and be the class monitor for the week. Dojo points will also be rewarded with 50, 100, 150 and 200 club certificates, and reaching 300 points will put them into a reward trip in the Summer term. Finally the top dojo achievers will be celebrated in the end of term assembly as we currently do. I hope this focus on positive rewards for behaviour will encourage the children to make the right choices in school and that your understanding of the system will make sure that teachers, support staff, parents and the children are all on board with the improvement.